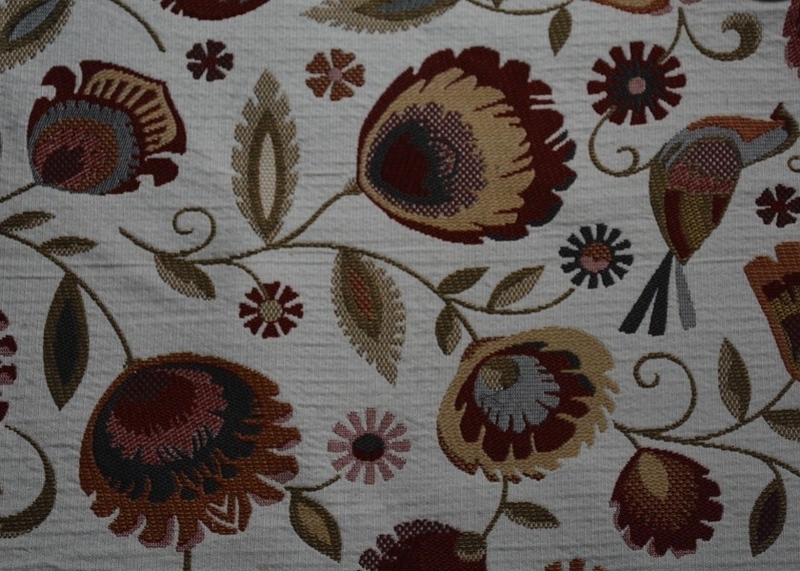 1.We can make any upholstery fabric according to your requirement with reasonable price, high quality and best service. 2.Free samples are available for your quality checking. 3.If you are interested in our products and company, please leave a message here or E-mail to us, we will reply you in 24 hours.